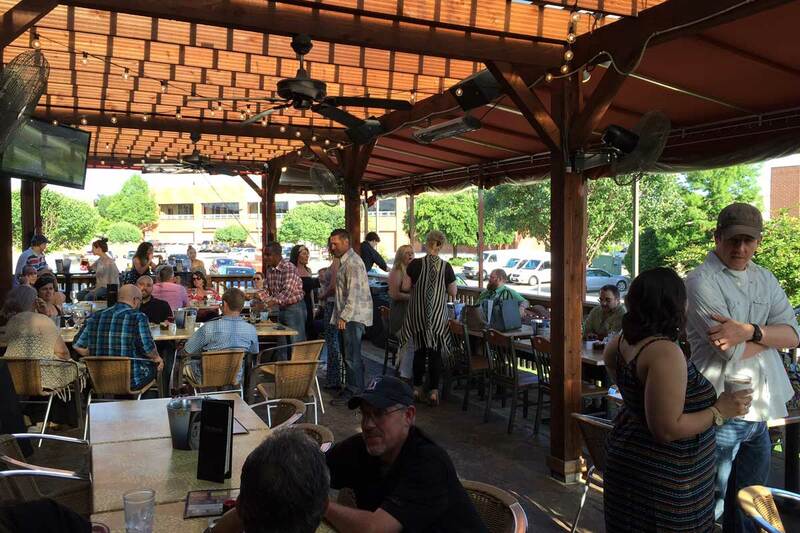 Come enjoy our beautiful patio here at TwoRows. It’s perfect for sipping on your favorite cocktails during our happy hour, enjoying a special meal with your family, or starting your weekend off right with our brunch buffet. We keep it the perfect temperature all year round so you don’t have to worry about comfort, we’ve got it taken care of. Have a private party or event that you want catered? We can help you with that, and you don’t have to worry about a thing! 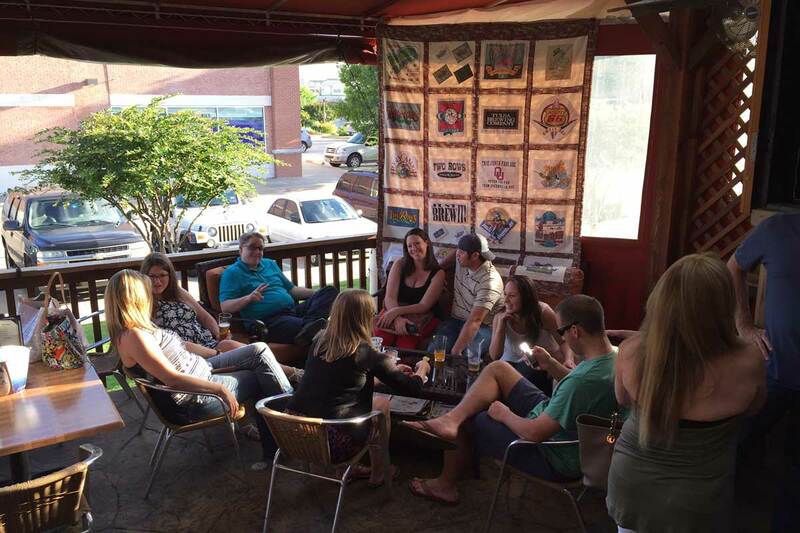 Patio	Overall rating:	4.7	out of 5 based on 338	reviews.